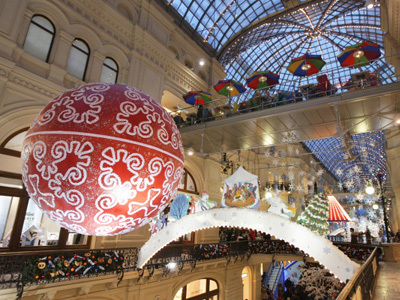 St Petersburg based Russian retailer, O'KEY Group, has posted 1H 2011 net profit of 1.1 billion roubles under IFRS. The net result was up 25.3% year on year, despite EBITDA falling 12.1% to 2.8 billion roubles from 3.2 billion roubles posted for 1H 2011, as 1H revenues increased 11.9% year on year to 42.8 billion roubles. The Company said increased net result was mostly due to decreased borrowing, with net finance costs decreasing 48.5% to 343 million roubles during the reporting period, as well as exchange losses of 278.6 million roubles in 1H 2010 turning into the gain of 106.1 million roubles, which came as a result of strengthening rouble. 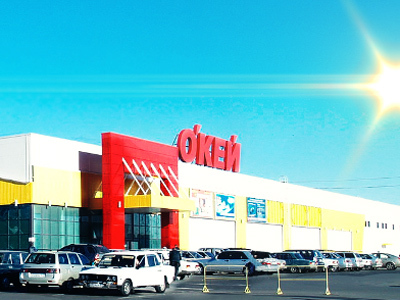 Patrick Longuet , CEO at O’Key Group, said higher taxation and operation costs ate into the Group’s EBITDA margin, with lower debt providing for an overall sound financial performance. Longuet also stressedthat thepositive results came despite inflation, as well as a Septemberaccident in one of its St. Petersburg stores. 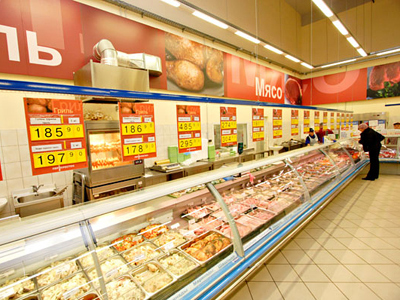 “1H 2011 was a challenging period for O’key both in terms of the macroeconomic environment and the accident at one of our St. Petersburg stores. 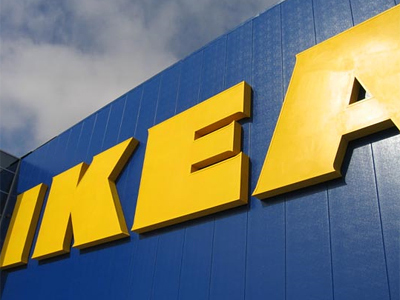 These factors created strong pressure on both our revenue and profitability in the first half of the year.